Are you already bored of the default iPhone ringtones? This is hardly surprising. These default tones can feel a tad annoying too. Although you can easily find ringtones for your iPhone, a daily dose of humor will hardly be a bad idea. If you like chatting and texting or if you usually set alarm tones before you go to bed, hilarious sound effects are a great idea. Have you found your favorite funny ringtone for your iPhone yet? When your ringtone is unique to you, it spreads joy and happiness wherever you may find yourself. Here’s how to make funny ringtone for your iPhone. 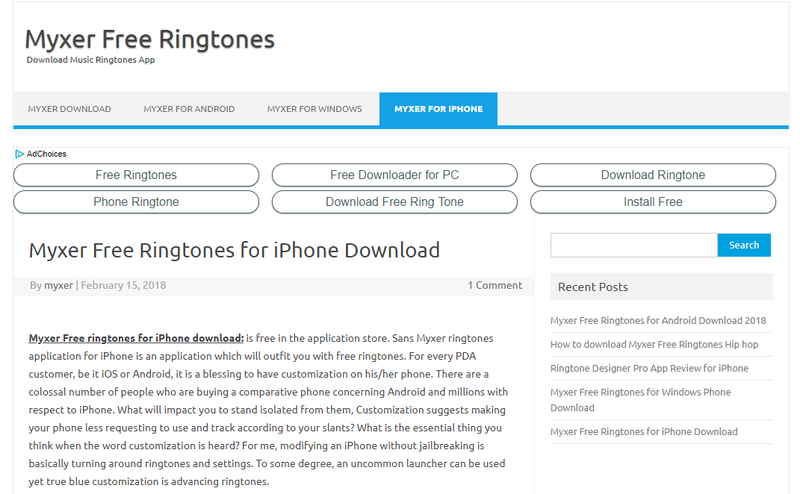 Part 1: How to Make Funny Ringtone for Your iPhone with iMyFone TunesMate? iMyFone TunesMate is a third-party program that allows you to make funny ringtones for your iPhone for free. It also allows you to bypass the frustrating restrictions that come along with iTunes and your iPhone. In fact, you can also customize your favorite ringtones on your iPhone or computer without any hassle using this program. Here are some exciting features you can enjoy when you make use of iMyFone TunesMate to make funny ringtones for your iPhone. Customize any music of your choice into a ringtone. Manually edit start/stop time or use the automatic features to set it up while listening. "Fade in and Fade Out" feature available – one you can apply on the ringtone. Two-way transfer of ringtones from iTunes to iPhone and vice versa, whether the ringtone is a purchase or non-purchase. 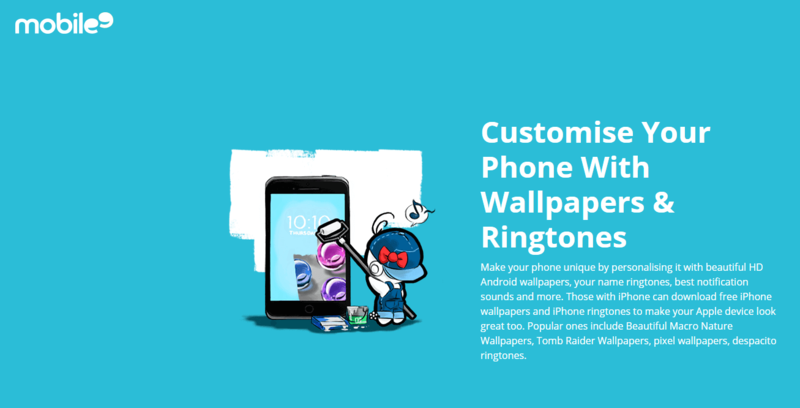 The following directions will guide you through the process of making funny ringtones for iPhone with iMyFone TunesMate ringtone maker. Step 1Launch iMyFone TunesMate on your computer and connect your iPhone to computer. Step 2Click "Music" at the top of the navigation bar. You will find different sub-categories. Click "Ringtones" > "Ringtone Maker". Step 3Click "Device Music" or "Local Music" option to select a song from which you make funny ringtone. Step 4iMyFone TunesMate will play the song from start to finish. You can make use of the "Set to start" and "Set to finish" features to select the part of the sound you want to play as ringtone. You will find a green area that indicates the selected parts. Step 5Click "Save to Device" to save it to your iPhone after creating the ringtone successfully. If you would like to have funny ringtones for iPhone free download instead of making funny ringtones of your own, you can visit any one of top 5 websites introduced below. Check them out. Zedge is arguably the most popular website for iPhone ringtones. It has some of the best funny ringtone collections – and they are all free. It offers totally free funny ringtone download for your iPhone. Funny ringtones can be downloaded directly to your iPhone once you have the Zedge mobile app for ringtones. You can still download the funny ringtones to your computer and transfer them to your iPhone. Persistent pop-ups and animated ads can prove to be really time-consuming. This is another top website for downloading funny ringtones to your iPhone for free. You will find a large community of users and you can still download other items such as wallpapers, screensavers, games, and more for free. All downloads are totally free. Users must create an account to download free funny ringtones. Not very friendly to newbies, although experience over time will give you access to unlimited funny iPhone ringtones. Free Ringtone allows you to download lots of funny ringtones for free on your iPhone. The website is easy to navigate for newbies with a search tool that allows users to search for the sound of their choice. 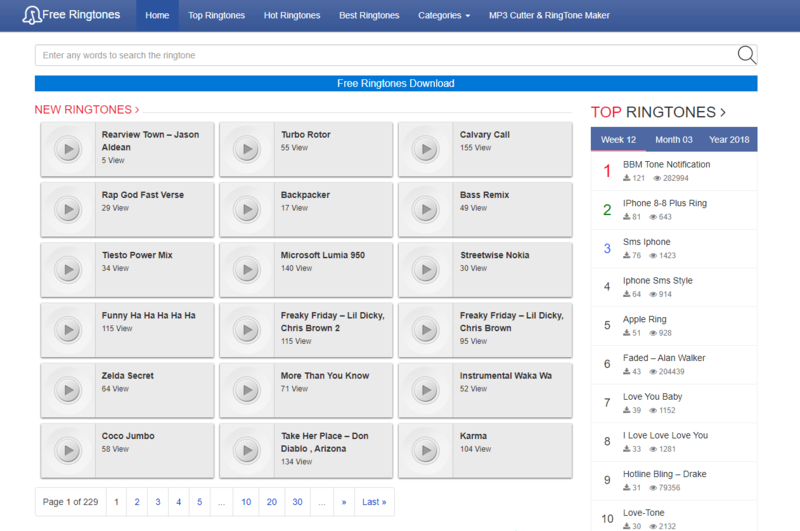 You can search by categories, artist name, or by the most downloaded funny ringtones. No account creation needed to access free funny ringtones for your iPhone. No subscription or download fee required. Funny ringtones must first be downloaded to your computer before they are imported to your iPhone. This is another top website for downloading free funny ringtones for your iPhone. You will find a massive collection of funny ringtones and other interesting materials for download. No hidden charges or subscription fee required. There is online search tool that allows you to select your favorite funny ringtone based on the name of the song or the genre. This website offers tons of iPhone ringtones for you to select from. You can find the latest funny ringtones to download for free. Lots of annoying ads on the website make the interface a tad difficult to handle. You are not alone if you are already tired of hearing the same ringtone on every iPhone around. Many people only go with default iPhone ringtones because they feel getting a unique tone may be a daunting task. Now you can enjoy unique funny ringtones on your iPhone – yes, you can now stand out from the crowd while expecting your next notification.